careful when using this as it does blow up/damage blocks. The command spawns a sheep with an invisible creeper on it. Thanks for Watching... i mean reading. like to see me try in the future. You know what is also cool? Explosive bats... Imagine: You are roaming around in a cave, when you hear bats. You go looking for it, because their sounds annoy you, but then, when you try to attack one: BOOM!! Only someone truly evil would actually do that to someone, though... Right? Look! A sheep! Let's murder it! What the...it's coming this--Boom! What do you edit to make the creeper visible? Thanks! Also, How do you get those squiggle things? Shift + ~. The ~ key is to the right of the 1 on your keyboard. I think he meant left. does this work with other mobs? It was bad enough with them spawning in a tower of skeletons all flying around on a ghast but this is just EVIL!!!!!!! Great discovery! keep up the good work. XD I might put these in an adventure map (I'll give you credit if it ever gets published on PMC, and if it is ok with you). Player was blown up by Creeper. I tried messing with inverted slimes which falls through the world to fix this and I did but.....Whenever a "sheep" explodes,the game crashes.....So yeah....There is a way to do this using negative amplifier. Congrats on just making it to lv 10! Hey, it would be awesome if you made a blog about the different commands, the new ones in 1.7. I'd be grateful! 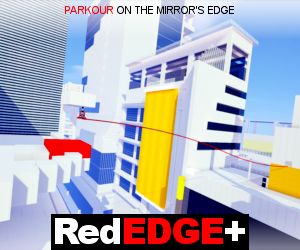 Like, Subscribe, and Diamond! 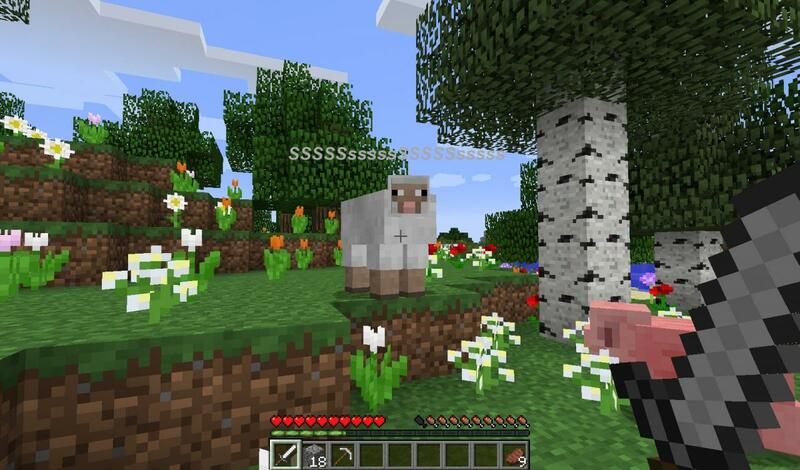 oh and I'm gonna tell my cousins like "in the new update, there are some sheep that are explosive"